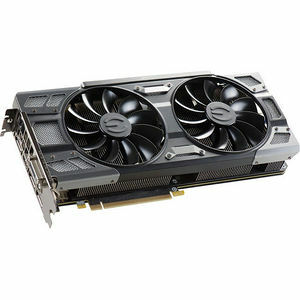 The EVGA GeForce GTX 1080 featuring EVGA ACX 3.0 cooling has arrived. This new graphics card features NVIDIA's new "Pascal" graphics processor which is the most advanced gaming GPU ever created. This breakthrough GPU delivers industry-leading performance, innovative new gaming technologies, and immersive, next-gen VR.